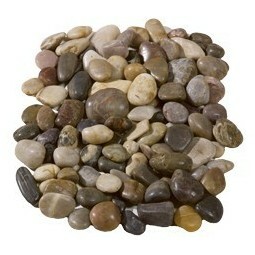 All of our polished mixed pebbles have been hand-selected for their richness and beauty. 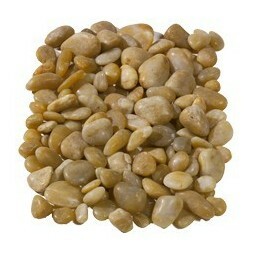 These pebbles can be ordered in bulk bags and packs of easy to manage poly bags; see the pack size options for more details. 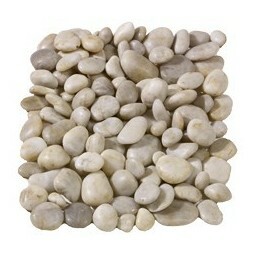 Why opt for a consistent colour when you can enjoy all kinds of rich and wonderful shades in the same pack? 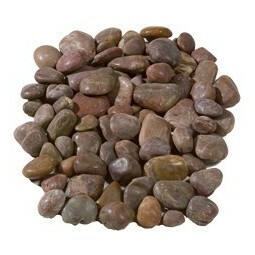 We’ve made it easy for you to add intrigue to your landscape by supplying bags of polished mixed pebbles. 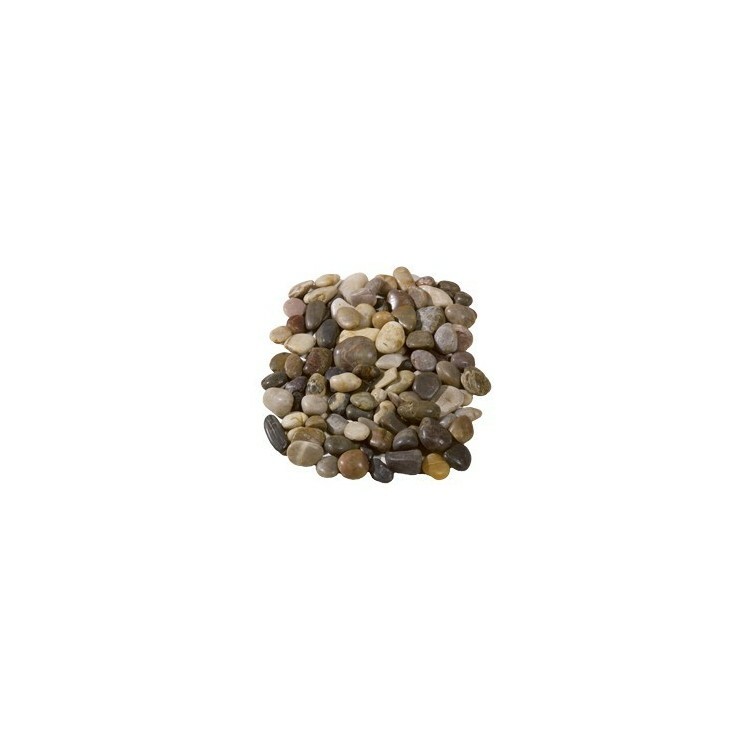 Boasting an enviable selection of light and dark shades, these rounded, polished mixed pebbles will bring any area of your garden to life. 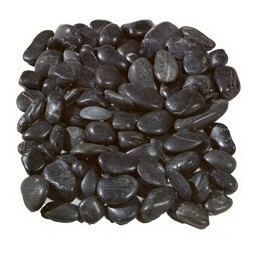 They are commonly used for decorative purposes around beds and within water features, but they also look fantastic when placed within planters as mulch. 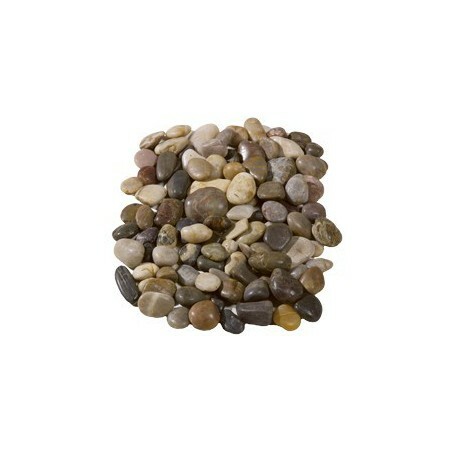 We’d be the first to say that these polished mixed pebbles are not the cheapest within our collection of stones and aggregates – but we think that the sheer quality of these products speaks for itself!